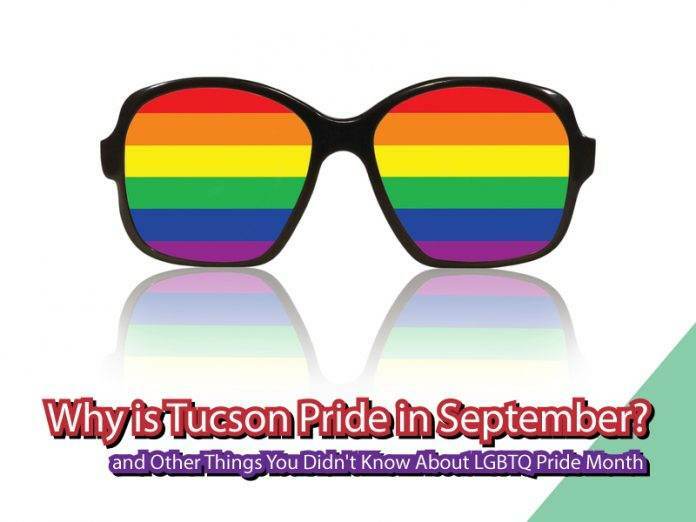 Why have a September Tucson Pride? Did I say stars? I meant one star, ours. You know, the Sun! ? The Sun produces the energy that powers all biological processes on this planet. It’s just that during June we get a little too much energy, if you know what I mean. 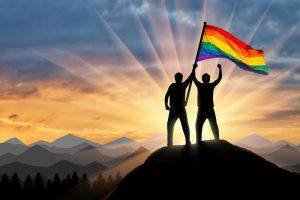 Why is LGBTQ Pride Month in June? The roots of LGBTQ Pride Month are dipped in blood. 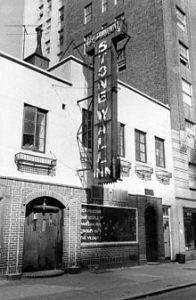 The month of June was chosen to commemorate the Stonewall Riots (Rebellion) which occurred in June 1969. They were a series of protests against the police raids on gay establishments in New York, in particular the Stonewall Inn. During the 60’s, police would routinely raid gay bars and arrest the most marginalized in the gay community. This particular raid was especially violent and actually incited a riot, with tensions persisting and ultimately leading to the Stonewall Rebellion. It was a time when LGBTQ Americans of all colors and faiths joined together to push back the tide of oppression and usher in an era where gay men and women were finally embraced in their communities. Whenever the date, Tucson Gay Pride 2018 will be an incredible event and you don’t want to miss a thing. 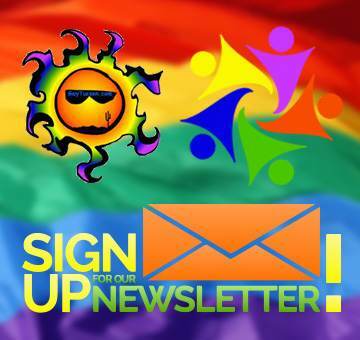 Stay on top of any new developments at GayTucson and join the GayTucson Community Weekly to get all the news and events you need to plan your weekend!